Is The Time Right To Add That Master Bath Suite? It’s been nineteen minutes since your teenage daughter hijacked the family bathroom. Her siblings, in line outside the door, are getting restless and you just want to blow dry your hair. You find yourself imagining relaxing in a warm soaking tub and dressing in perfect peace, and you’re thinking that a master bath suite addition makes total sense for you and your family. 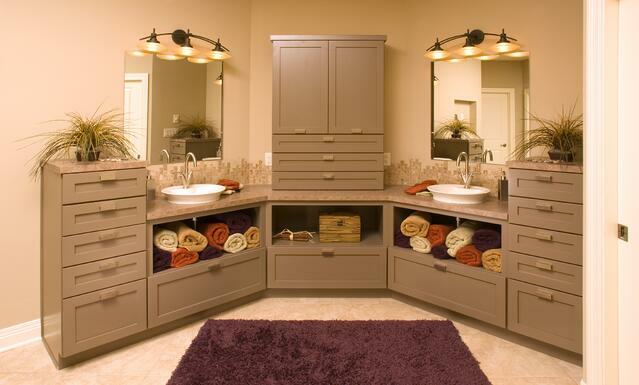 A master bath/master bedroom suite is a great enhancement to a home. Beyond family harmony, there are many motivators for adding such a space onto your home. 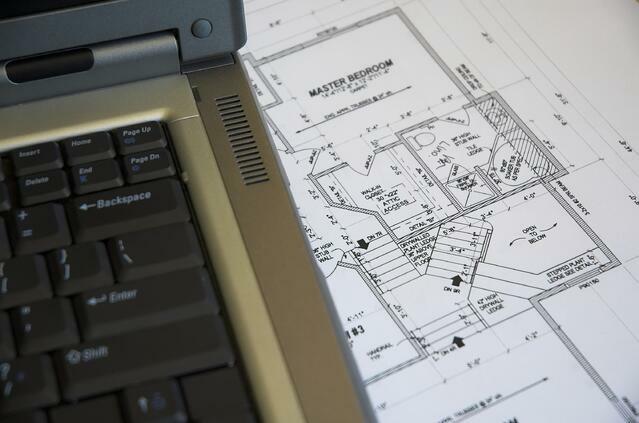 Let’s explore, and also consider whether an addition is necessary to satisfy your needs, or whether remodeling your master bath within the existing space will suit your needs. Where’s the Value? What do the Experts Say? If your house needs an extra bathroom, this is an excellent reason to go for a master bath suite. Purchasers favor houses where bathrooms more or less equal the number of bedrooms, according to the NAHB. 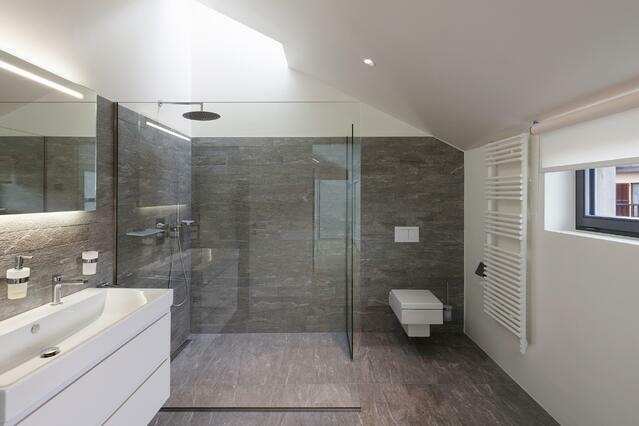 Additions that bring bathrooms in line with bedrooms are likely to provide a good return on your investment. If you’re starting with a one bath home, the best addition you can make, in terms of resale value, is adding a second bath. This can sway buyers and give your sale a successful outcome rather than your property languishing on the market. But balance isn’t just about the number of bathrooms but also what’s in them. Showers versus tubs are important to consider. For best resale potential, the gold standard has been that you need one of each in your house. Families with small kids will naturally be looking at a tub for children’s bath time. Older buyers (the vast Baby Boomers demographic) tend to prefer showering. Check out The Case for Taking Away the Tub. With an addition that provides the missing shower or tub, you’re making a good choice. The second most popular reason, after your home not having an existing master bath, is that you have one, but it’s too small. You shouldn’t have to take a number to brush your teeth in the morning. Do you need more space, or perhaps the layout is bad or the fixtures antiquated? Is it only big enough for one person at a time and you need to fit two? Perhaps two people use the area at the same time but it doesn’t give you the privacy or personal space you would like. Have you been sharing a tiny closet with your partner and it’s hard to get the door closed? Awesome walk-in closets are often the impetus for a master suite restructuring. Ideally you want them large enough so you don't have to switch clothes seasonally. Beyond just the basic functions of a bathroom for the two of you, a master suite is meant to be a haven, the oasis in your busy life where you can recharge your batteries or relax after a stressful day. It's your place; the one space in your family home that is exclusively yours. Perhaps you'd like to create a focus for relaxation and unwinding at the end of the day while your kids and their friends commandeer the great room. How about a sitting area where you can curl up with a book or a desk for letter writing or spending time in quiet reflection? It's ok to fashion a space that feels like an escape from life, even an escape from the kids. Another reason for revamping the master bedroom suite is to let you do more things there. Perhaps a coffee/tea station would allow you to ease into the day with quiet cup of coffee before facing your family and the world. Or add a wine/snack bar and wine refrigerator, or pop your own popcorn in your bedroom microwave during your evening time off! Would you like to better enjoy the view? How about a soaking tub under a large window looking out on your yard? Or a balcony for a fresh-air view? Or, if you are on the first floor, nothing beats private access to a secluded patio. Perhaps your knees are not as spry as the used to be and you'd like to relocate the master suite to the first level so that you no longer have to deal with those stairs? Maybe you need a second master bedroom because a parent is coming to live with you and you are converting your home for multi-generational living? 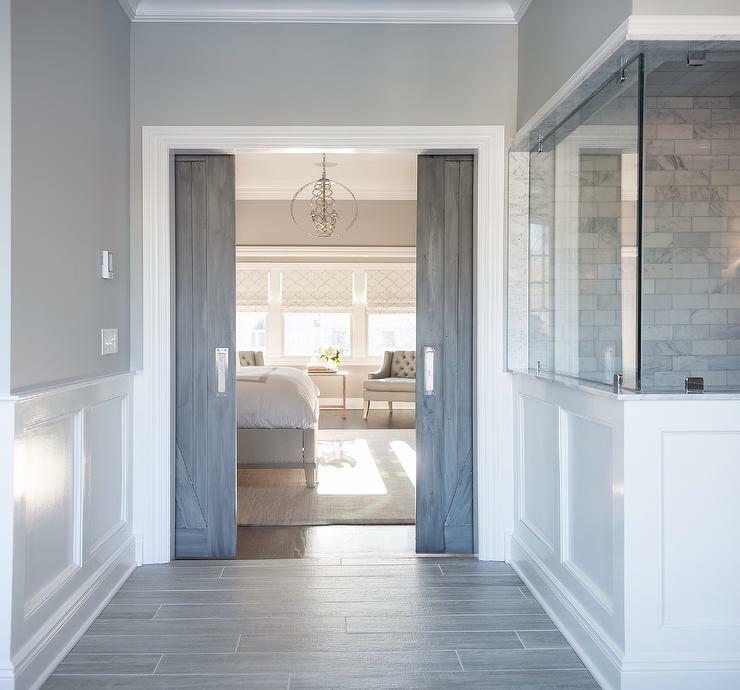 For a couple of our clients, we have designed additions that served as a bedroom suite while the parent was there, which then would become a home office or a master bedroom suite for the homeowners down the road. Defining the needs of families today is not a cookie-cutter exercise. Each family and every home faces their own unique challenges and requirements. Whatever your reasons, a master bedroom suite addition will enhance your home and add multiple dimensions to the business of living. 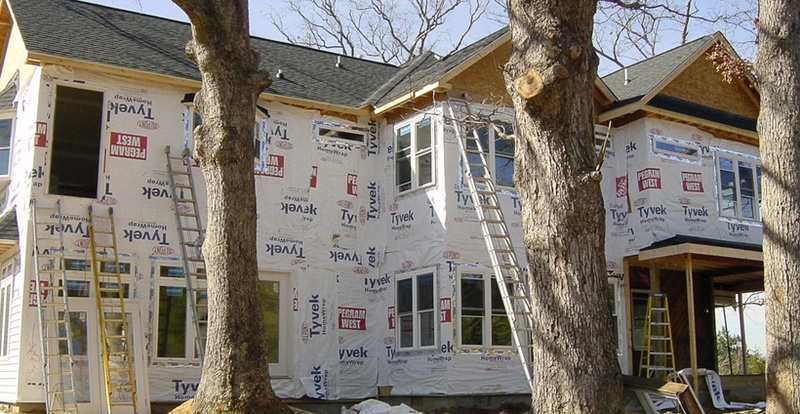 Options for a master suite addition are endless: your budget, probably not! Spoil yourself, express yourself, but help your budget by cherry-picking through the master suite features that matter most to you. A mid-range master suite addition characteristically runs about 400 -650 sq. ft. This includes a roomy bedroom with a walk-in closet. The bathroom will feature a walk-in shower, separate soaking tub, and double-sink vanity. The use of mid-range finishes, such as ceramic tile and stock cabinets and solid-surface countertops in the bathroom completes the picture. An upscale master suite addition is usually bigger and will consist of a lot more amenities within a total space of 650 sq. ft. or more. It has additional features such as a separate sitting area in the bedroom with custom built-ins. Perhaps French doors will lead outside or to a private patio or balcony. It may include a fireplace, a wine bar, a kitchenette or an entertainment center. The bathroom would be more luxurious too. The twin sinks will each have their own vanity and typically custom cabinetry is utilized. A separate toilet area allows two people to use the space at the same time and still retain some privacy. Not surprisingly, a deluxe bath would have more lavish items and the materials will be high-end. Exotic finish choices may include granite, stone and glass tiles and more extensive use of deco tile patterns, perhaps on the floor as well as the shower walls. Additional finishing touches with more trim, such as crown molding or wainscoting are often included. No matter what you choose, at the end of the day there are master suite must-haves that are common to both a mid-range and high-end addition. Large shower : An enclosure of 4x6 ft. is ideal for two. It should have a bench and often has multiple heads or a few body sprays at different heights to sooth aching muscles, and other amenities. See Super Showers for more shower amenities that you may not want to live without. Big walk-in closet (or two): Minimum of 7x10 ft. if it’s just for her, 10x10 ft. if shared, (enough space for clothes with a place for the perfect chair. )When planning your closet, consider storage space for things like luggage and extra blankets. You can never have too many closets! His and hers grooming areas : Few things promote harmony better than two sinks, each with its own mirror, counter space and storage. A large soaking or air-jetted tub : You may consider adding one of these for your comfort, as well as resale value. Home spas are still very popular. Windows and views : Natural light and ventilation are important considerations in a good floor plan. 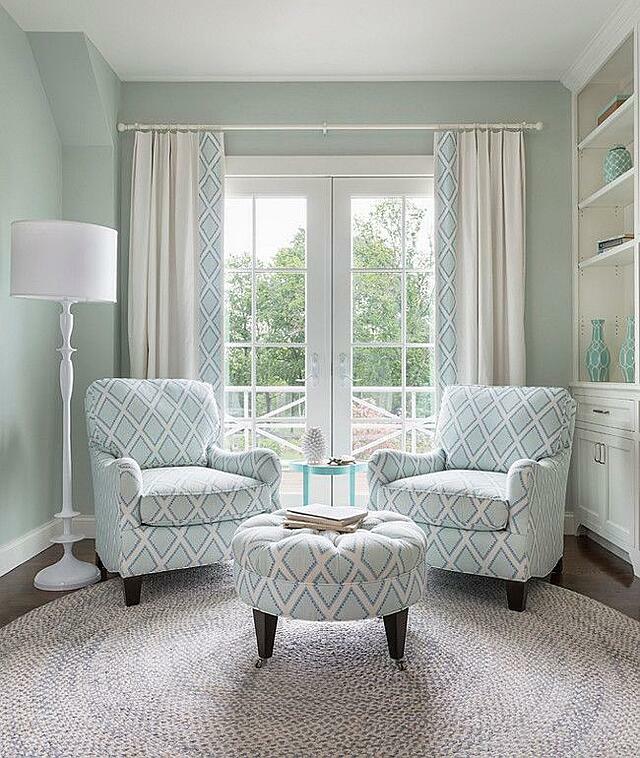 Natural light from windows will comfortably brighten the space if views are available. Transoms placed high, about 5 ft. above the floor, will provide necessary sight line privacy, allowing you to enjoy the view – but not your neighbors (if you know what we mean?). Tubs with a warm surface: The ultimate in pampering! A fireplace. Nothing beats relaxing in front of the warm glow of a fireplace. 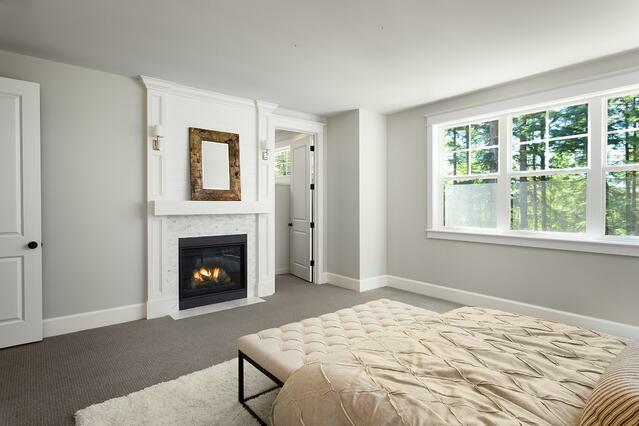 If your master bedroom has a wood fireplace, this can be easily converted to a gas log system. You just flip the switch and it comes to life. It can be a focal point of the room even when you are not using it. 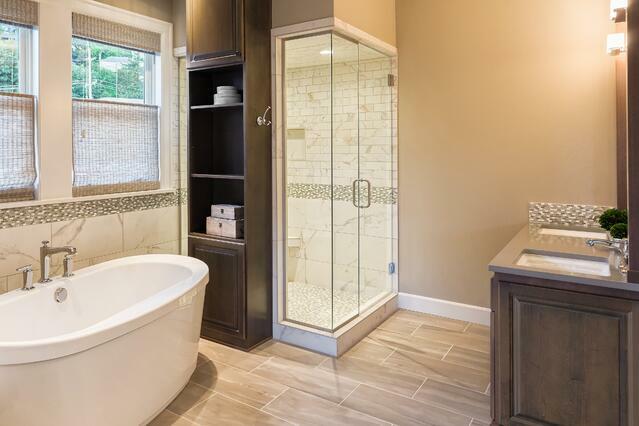 A heated floor in the master bath : No more cold floors after your morning shower. A great start to your day. Floors are usually warmed by adding a electric wire system below the tile. How about a heated towel rail too? See Super Baths for more detail, and four other comfort boosting "essentials". An entertainment center : Flat panel televisions with a DVD player and a surround-sound system are making their way into master suites. All the hi-tech equipment can be tucked away in an armoire or custom built-in, keeping that clean look. Alternatives to a Master Bath Addition - Carving out Space Within Your Footprint. What if you simply don’t want the option of an addition? Maybe there’s no space in your yard or you hate the idea of a second story. 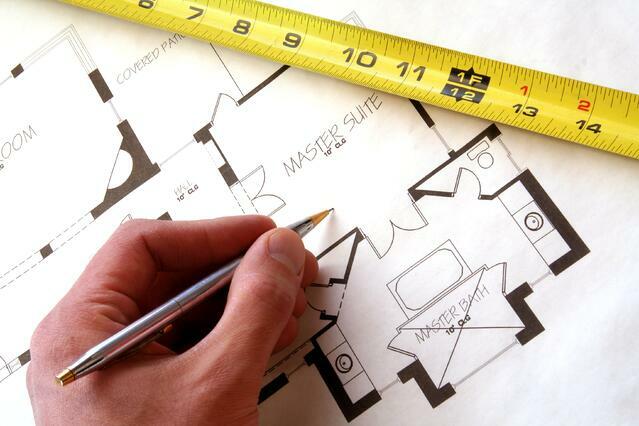 While a master bedroom/bath suite may be your dream, it's frequently possible to make big improvements within the existing footprint of your home. Often this will accomplish your goals without breaking the budget or putting you in the neighbors’ property. Examine how you are utilizing space in your home. So many times we are able to steal some space from a neighboring room or closet to accomplish our clients' goals, saving them gobs of money over an addition. It’s a matter of clearly defining what is truly needed and what you'd like to have. 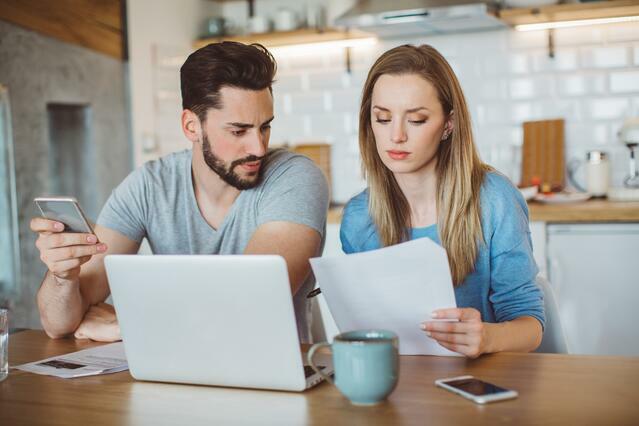 By clearly communicating your goals, your designer can work with you to optimize the configuration while keeping your budget in mind. There is skill and talent to this! Your master bedroom suite is an oasis, a personal retreat in a busy life that should reflect your individual tastes and desires while providing those pampering touches that can be so important. The secret is identifying what works for you and after doing that, get some professional input. And before you know it, you’ll be well on the way to your dream.